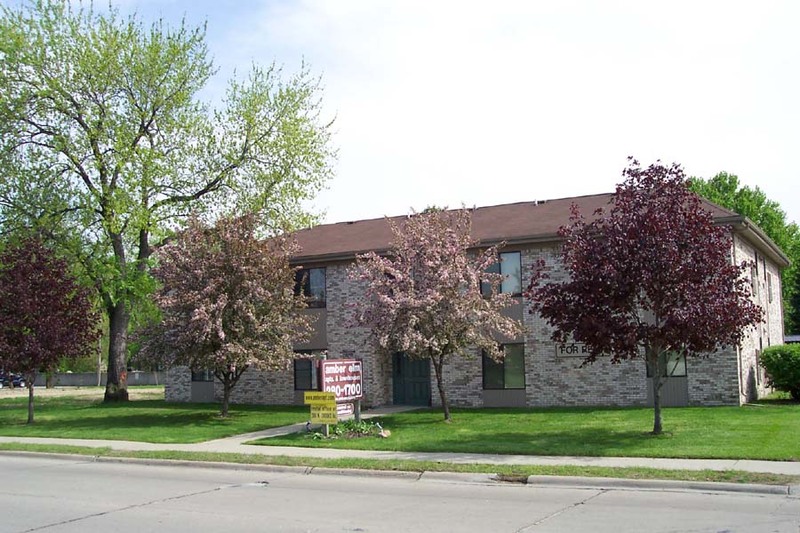 Amber Elm Apartments -- two 2-story brick buildings on the south side of E. Elmwood Ave., east of Livernois Rd. and west of Rochester Rd., Clawson. 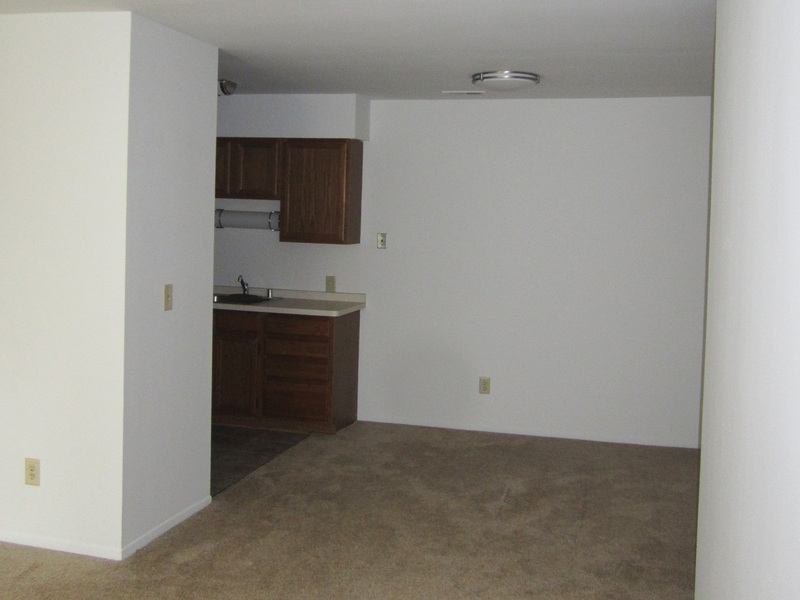 Each of the six Minnesota style 1 bedroom apartments is on the 1st or 2nd floor level, with carpeting. Approximately 700 sq. ft. in area. 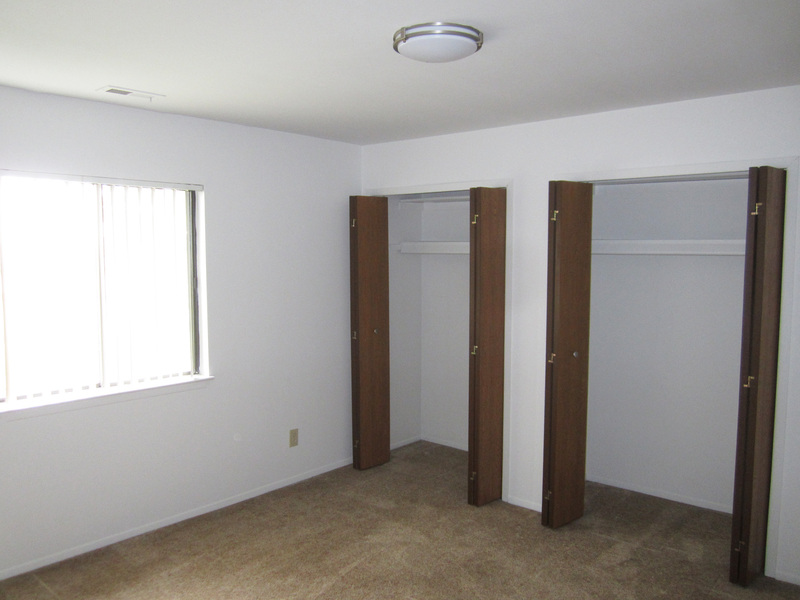 Each of the two Missouri style 1 bedroom "plus" apartments includes a den/study and is on the 2nd floor level, with carpeting. Apporoximately 750 sq. ft. in area. Each of the seven Grant style 1 bedroom apartments is on the 1st or 2nd floor level, with patio or balcony and hardwood floors. Approximately 615 sq. ft. in area. The Lee style 1 bedroom apartment is on the 1st floor level, with patio and hardwood floors. Approximately 535 sq. ft. in area. 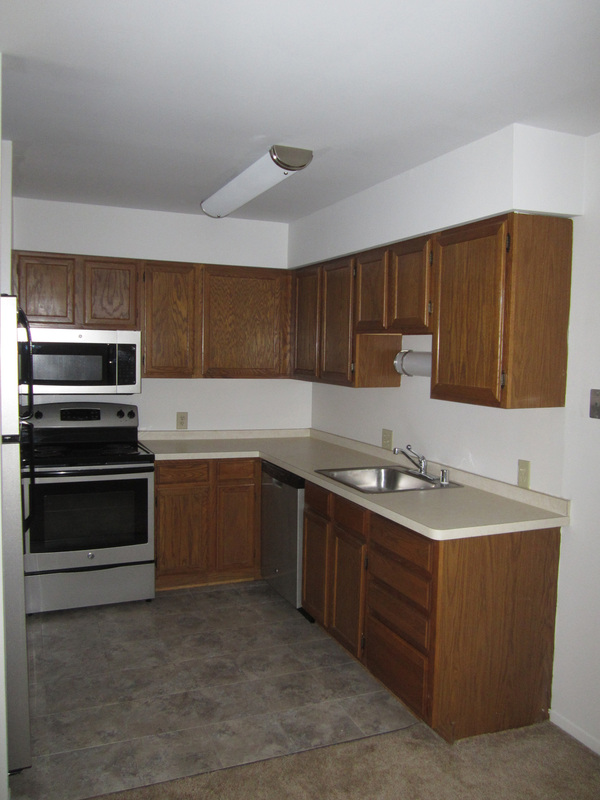 Rent includes cold water, kitchen appliances, microwave, dishwasher, central air conditioner, and vertical blinds. Each apartment includes in-unit washer/dryer. Off street parking provided. Carport available. Cable T.V. available. Amber Elm Apartments are adjacent to Troy; also close to schools, parks, nearby offices, Somerset Collection and I-75.